Not only does Happy Cog create stellar websites, they also put together beautiful slide decks to back them up. 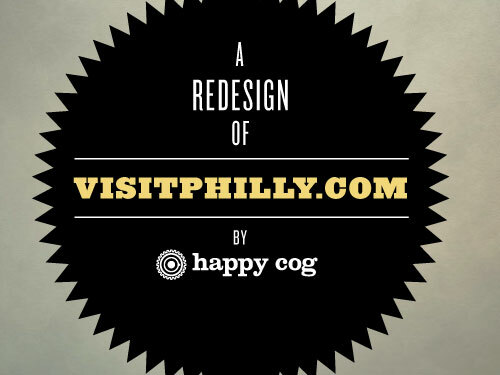 This presentation guides us through the redesign of visitphilly.com, one of latest creations to come out of their studios. Update: Our apologies to Chris Cashdollar for originally crediting his awesome work elsewhere!